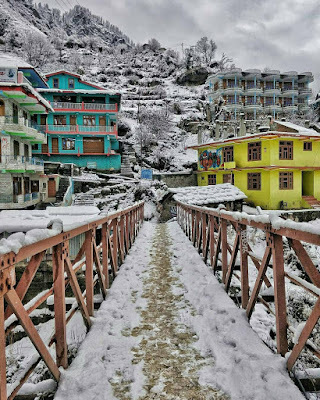 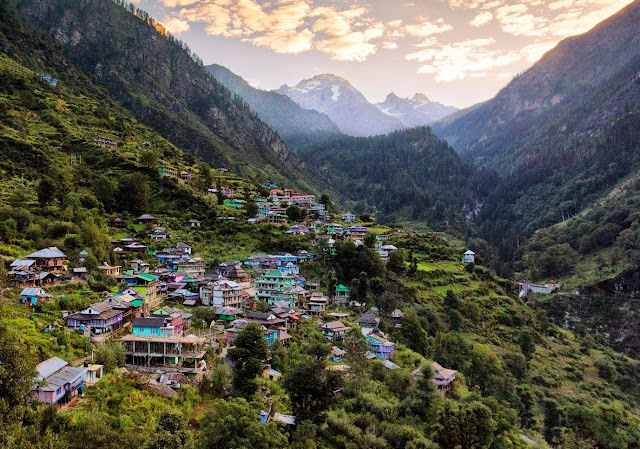 KASOL - The HotSpot of Himalayas! 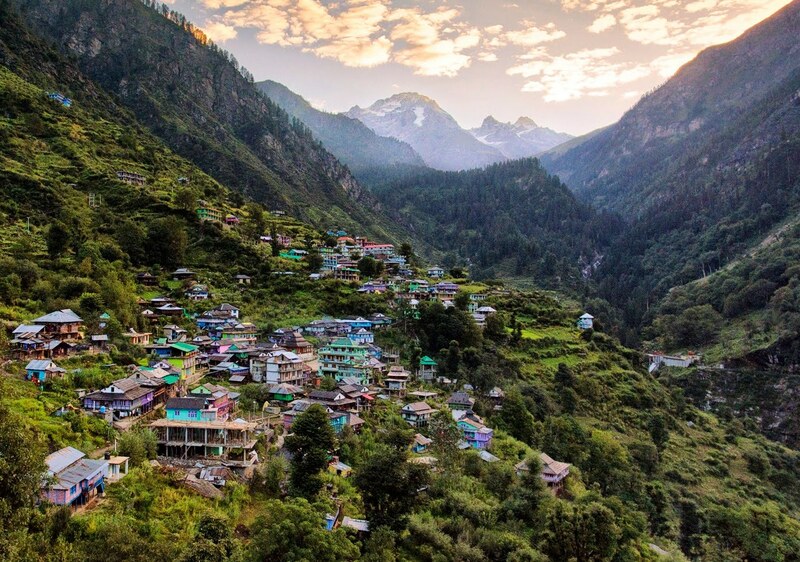 Seek solace into the remote Himalayan village of Tosh where nature spellbounds you. 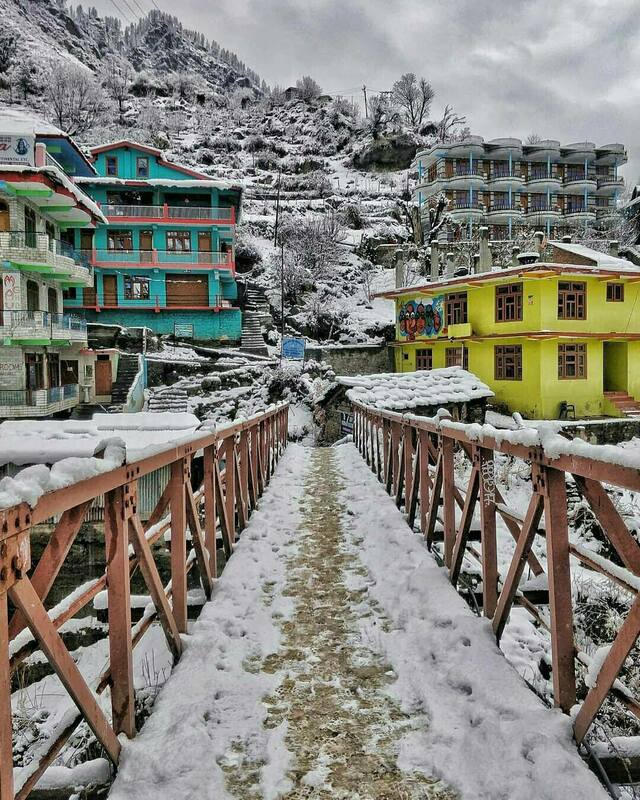 Welcome to Tosh, where the wind whistles down from the lush and mighty slopes of the mountains to the gorge valleys studded with tranquil streams of Tosh glacier’s pristine water.Located at the far end of the Parvati valley,Tosh is ideal for hikers seeking solitude in the Himalayas. 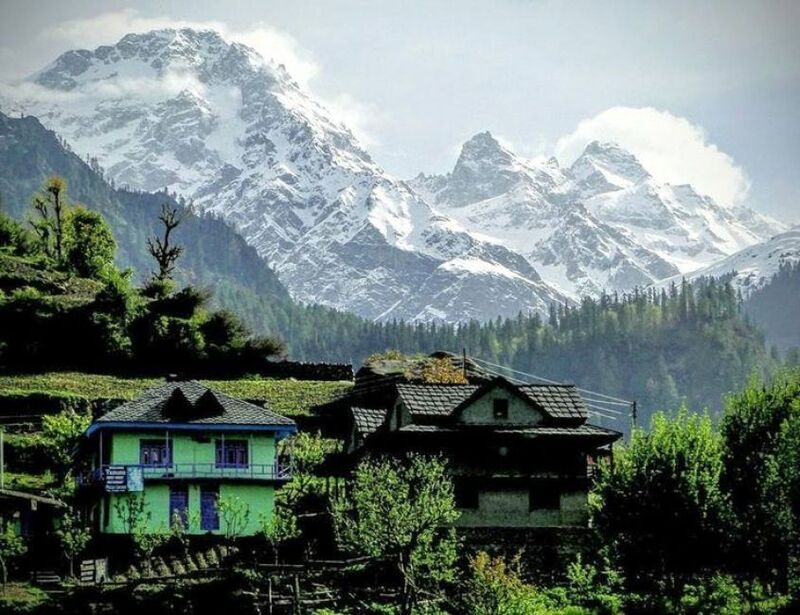 There will be moments when you would like to stand still awestruck by the view of snow peaked mountains standing tall in the backdrop of clear blue sky. As you hike up on the undulating muddy trails that crisscross the landscape like strokes of a paintbrush on the canvas you will hear birds coo and sing and butterflies dance to the melody of life – exhibiting its splendor in full carnival of colors, aromas and scenic spectacles.